All cubicle orders are palletized, shrink-wrapped and banded for maximum protection. All orders are shipped via freight trucks and delivered during normal business hours, Monday through Friday. Our standard shipping services include delivery to a commercial loading dock. Customers are responsible for receiving the product at the dock, moving the product to its final installation location, and taking the product(s) off the pallet. If your cubicle shipping destination does not have a loading dock, an additional service like lift-gate service is required to unload pallets from the truck. 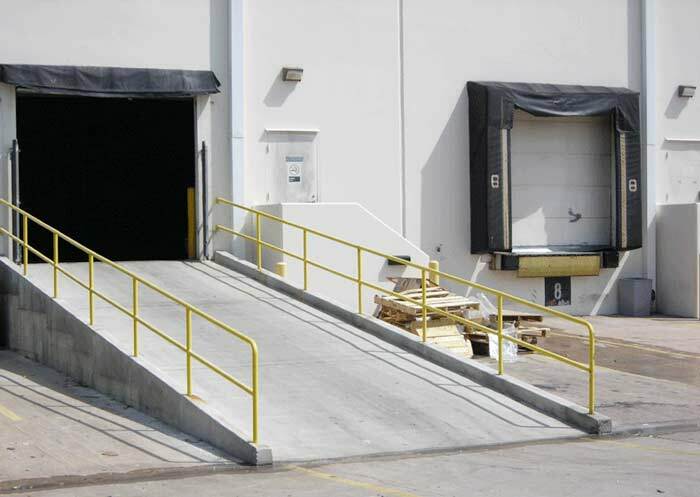 This should be requested if the customer’s building does not have a commercial loading dock. 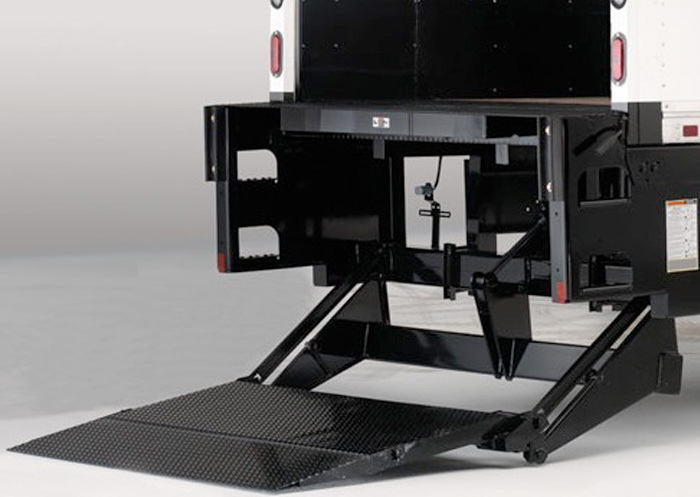 With lift-gate service, the freight truck driver will unload the pallets at the street level or parking lot. The freight truck driver will not take the product(s) off the pallet. The customer is responsible for providing the labor & pallet jack or forklift to move the pallets containing the cubicles inside. If you find concealed damage (damage to cubicles or office furniture, noted after boxes are opened) or visible damage (damage to boxes, visible before opening), it needs to be reported to us and to the carrier immediately. Note any visible damage on the Bill of Lading before the driver leaves. Concealed damage needs to be noted immediately upon opening. It is necessary to take pictures for both types of damage and notify us as quickly as possible. If you are receiving a large order and are unable to examine the order immediately upon delivery, it is strongly suggested you write “SUBJECT TO INSPECTION” on the signed form. For customers who have purchased Installation Services, products will be delivered by our installation team. This is the best option for those customers who do not have the labor or commercial facilities to receive palletized product via freight trucks. Confirm the pallet count on the Bill of Lading from the freight company matches the number of pallets we shipped to you. You will see the total pallet count on each pallet. If there is any visible damage, indicate on the Bill of Lading a description of the damage. Then call customer service. Locate the Packing List included with your order. This should be located on Pallet #1. Verify product counts with the Packing List prior to product installation.